Lesotho is among the poorest countries of the world. About 40% of the population survives on less than 1.25 US dollars a day. 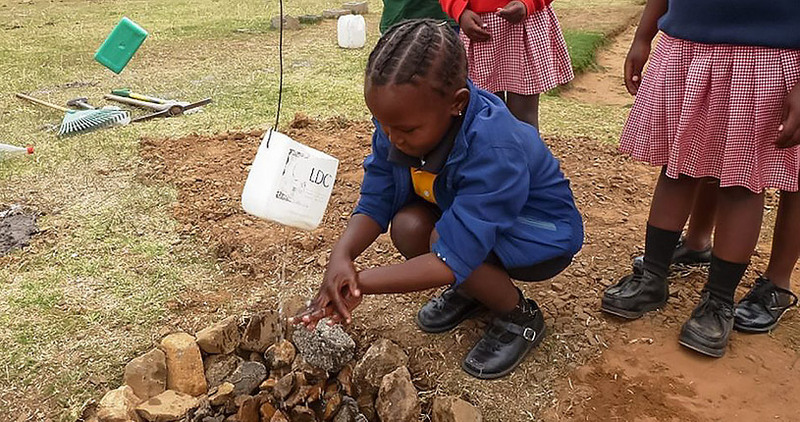 Of the nearly 2 million people in the Kingdom of Lesotho, 1.4 million do not have access to basic sanitation. That’s 71 % of the population who have to defecate outdoors or in unsecured sanitary facilities. Diarrhoea is the most common health problem, which is associated with a high number of deaths, especially in children under the age of 12. 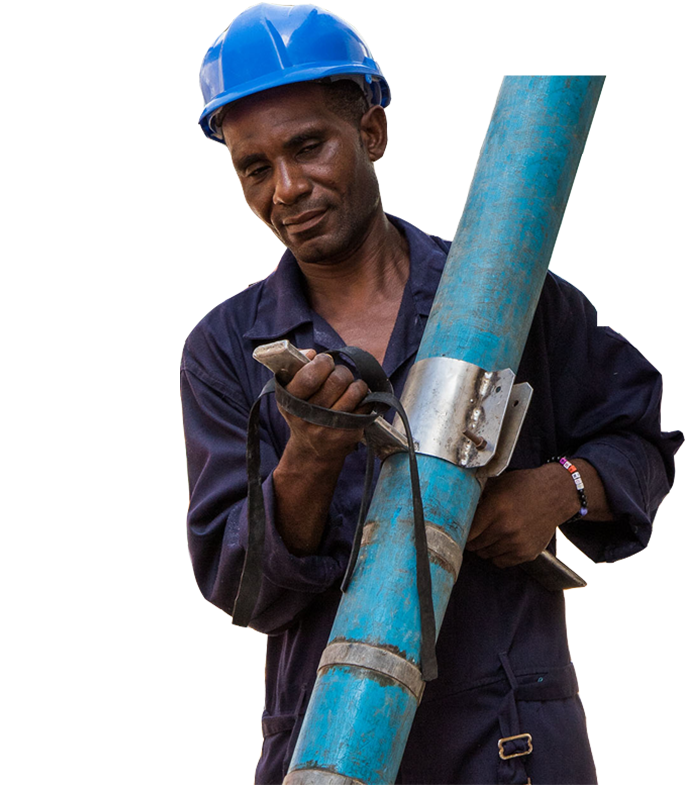 BORDA’s partner organisation TED (Technologies for Economic Development) is active in a variety of ways to sustainably improve the population’s situation. 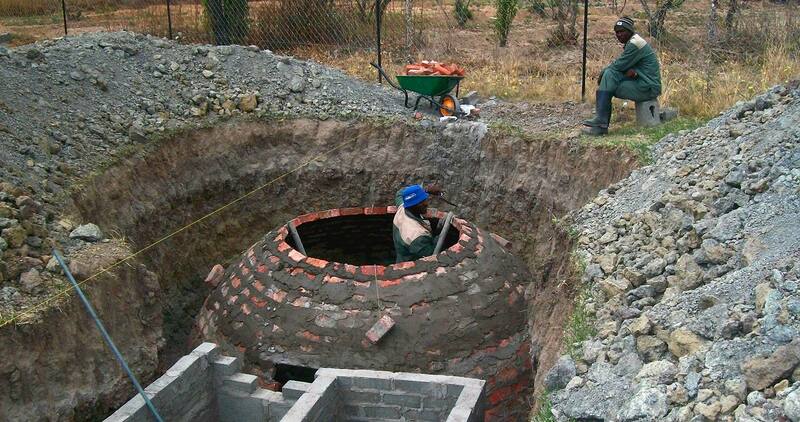 TED constructs decentralised wastewater treatment systems, which not only protect people and the environment, but also produce biogas that can be used for cooking or heating. 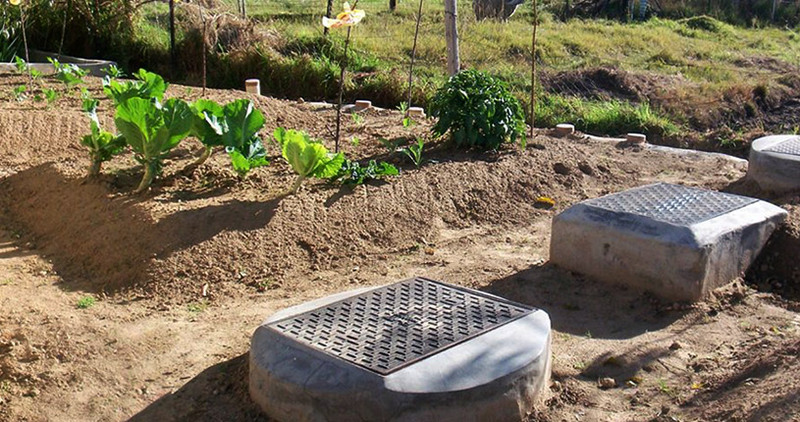 In addition, the treated wastewater is rich in nutrients and can be used in horticulture. TED is also active in environmental and hygiene education campaigns.